Of the many kinds of mustard you’ll find around the world, the American variety ranks high up in popularity and ubiquity. First created by the R.T. French company in 1904, American mustard is made with ground yellow mustard seeds mixed with vinegar and spices (which may include turmeric, garlic, and others). It’s thus regarded a relatively mild variant of mustard that highlights sourness more than pungency or heat, making it a versatile condiment with a piquant punch that evens out heavy American dishes like hotdogs and burgers. How do the different brands compare? American Garden’s has a just-right consistency that’s thick enough that it holds its shape however you squeeze it on, leaving a touch of grit on the tongue. It goes for a bold flavor profile that’s as salty as it is acidic, with the distinct zip of mustard seed, but also a peculiar finish that somehow hits close to home (likely because of the bay leaves and black pepper that bring an adobo-y character to this mustard). The O.G. 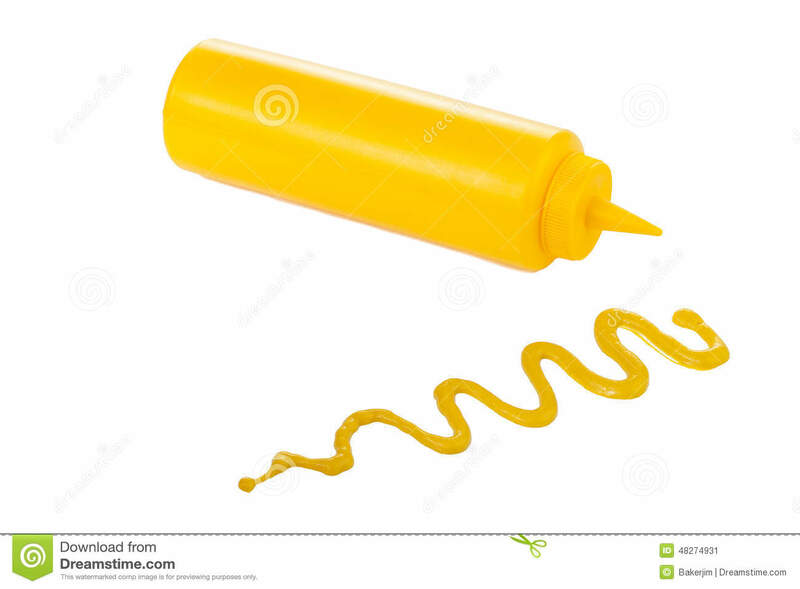 and to this day the best-known of the bunch, this American brand gives you a mustard that is average in thickness. It’s also very sour, but not overpoweringly so, and we love that it doesn’t overdo it on the salt. This allows the underlying spices and aromatics (in particular, mustard seed and the pungent scratch of turmeric) to come through beautifully. For your hotdog sandwich needs, this brand is your best bet. In contrast to the more acidic versions of the other brands, this “Mild American” take from Aussie brand Master Foods comes distinctly sweet, with but a whisper of tanginess to remind you of its mustard identity. Though it lacks the spice or heat of the others, it carries a welcome smokiness and an onion-y finish to keep from being one-note. Its sweetness makes it a great pair with spicier, more flavorful European sausages, offering just enough respite to have you back for another bite. McCormick’s take is the easiest to come by locally, being available at most supermarkets we’d checked. It goes by a thinner, more watery consistency, making it hard to squeeze on without losing it shape, but the easiest to dissolve into more liquid preparations (e.g., salad dressings). It’s the most sour of the bunch and can easily overwhelm other foods you add it to. Still, past that is a strong thrum of spices, among which turmeric especially stands out and gives it an almost curry powder-like flavor. Morehouse also hails from the States. Their mustard’s mostly similar to American Garden and French’s in thickness and appearance, but carries a peculiar silky-smoothness and far less grit compared to the other brands. Though they also go for an heavily acidic profile (without being overpowering), there are far less spices or aromatics for balance. Still, it does the job of giving you the mustard-y zip with a cleaner finish. It’s a classic for a reason—French’s delivers on the tanginess, spice, and mild touch of heat that very well complements hotdogs, burgers, and just about everything else. Should you be unable to locate it, know that two other brands come very close, with slight differences: American Garden (albeit saltier), and Morehouse (just with less spices).